I believe the Lunar Air Corps should enlist me because I have always wanted to dedicate myself to helping people (especially new players) and engaging in planning events. Playing LoE for awhile has led me to enjoy flying, and understand my way around the Evershade Forest and Heartlands. I am planning to help out in any way that I can, and be an active member. It will be more than my pleasure to aid with events and participate as actively as I can. 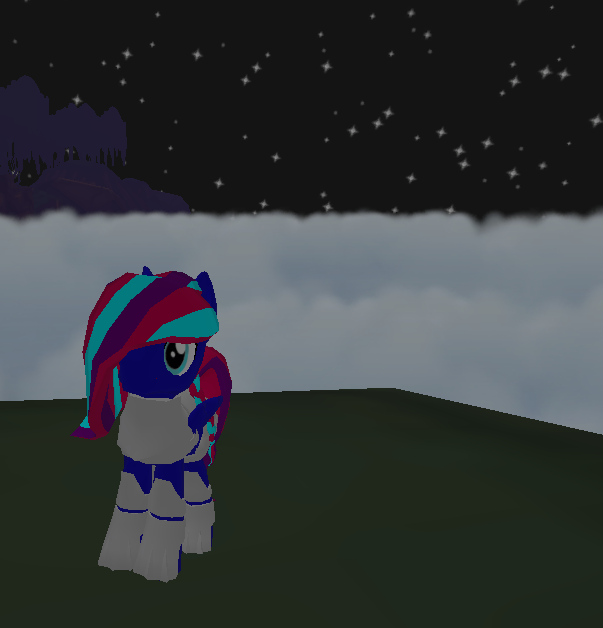 Because I love doing something for Equestria. I am ready to sacrifice myself for her, trying as best as possible. plan to increase my combat and artisan skills, so that I could make armor for my potential brothers and sisters. and to the fullest extent of the truth. Welcome to the herd, Crystal! I believe the Air Cops. 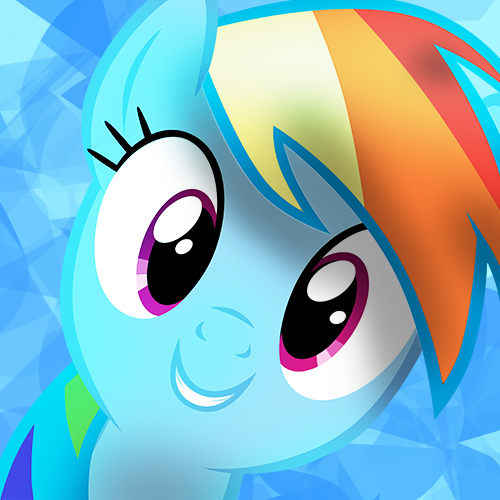 should enlist me because I love helping others when I can, I am a very team based Pony. 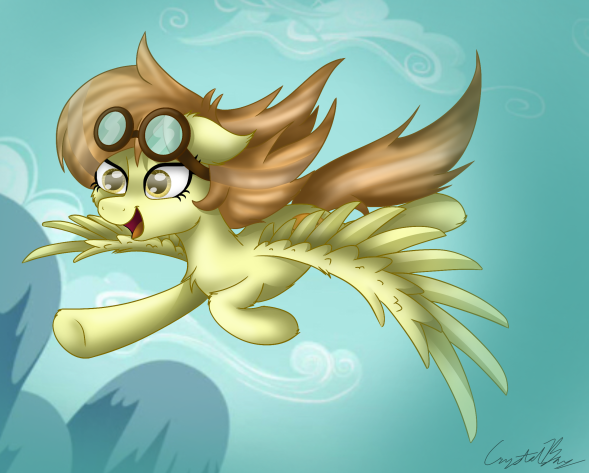 I love flying and acrobatics and know my way around Equestria. I have been part of the LoE community for a long time and wish to become part of something greater, to help out in some way. This is why I feel that I would make a great asset to the Air Corps. Why should the Lunar Air Corps. enlist you? Because I'm an awesome medical guy, I like helping ponies in need , new players and Luna is my favourite.